Some of the best-known female celebrities have traditionally male names. Unisex baby names have been gaining traction for some time now hands up who knows a Remy? 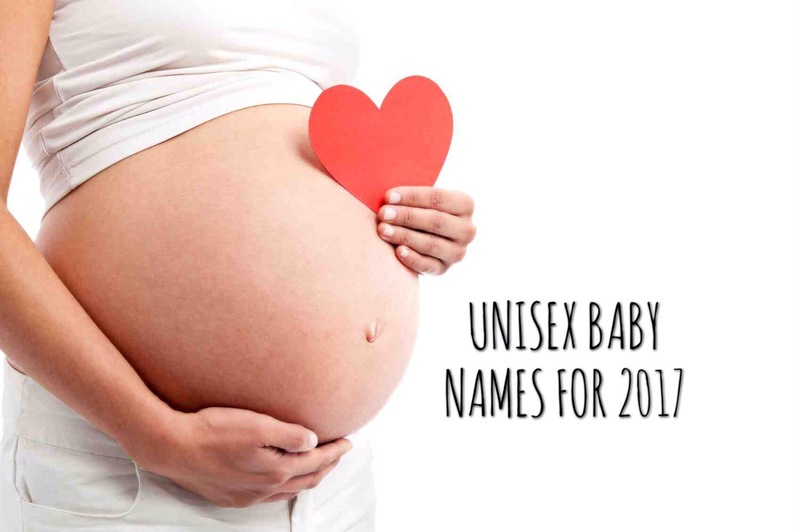 and now baby name site Nameberry has listed the gender neutral monikers most likely to skyrocket in popularity this year. How do they know? Nameberry worked out which names had the most page views on their site in January 2017 compared to January 2016 and went from there. Interesting!! I know a little girl called Indigo and I just love that name, it’s beautiful! !